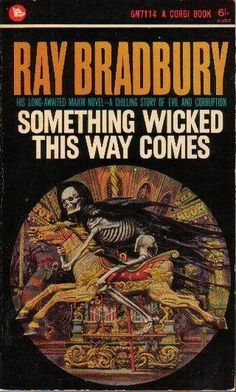 However I've most recently today just happened upon this Wikipedia article on a 1962 novel by Ray Bradbury with the same name: Something Wicked This Way Comes (novel). I was wondering if the tag line may have been borrowed from the novel or where it might have originally come from. I know many people in art and music can borrow from one another, and I was wondering whether this same line was independently created or taken from a previous source of inspiration such as the Ray Bradbury novel. Second Witch: By the pricking of my thumbs, Something wicked this way comes. Open, locks, Whoever knocks. Notably the line appears in the film at the end of the "Double Trouble" choir song. First, i'd like to point out that the connection is made from the mention of that line: in the song Double Trouble. John Williams took the lyrics from the famous scene in William Shakespeare's Macbeth in which the Witches are around the cauldron and set them to music he composed for the films. One of the witches also says the phrase, "By the pricking of my thumbs, something wicked this way comes." Not the answer you're looking for? 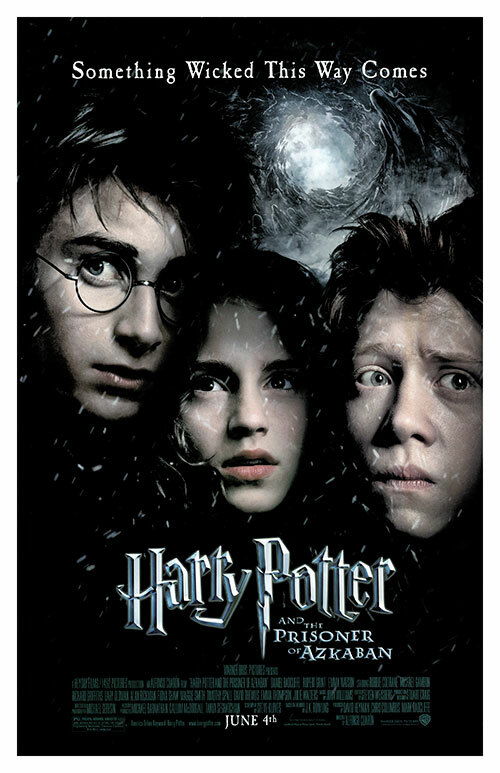 Browse other questions tagged harry-potter movie ray-bradbury advertisements or ask your own question. What is the name of the movie from 80's with ray cyclotron from observatory?